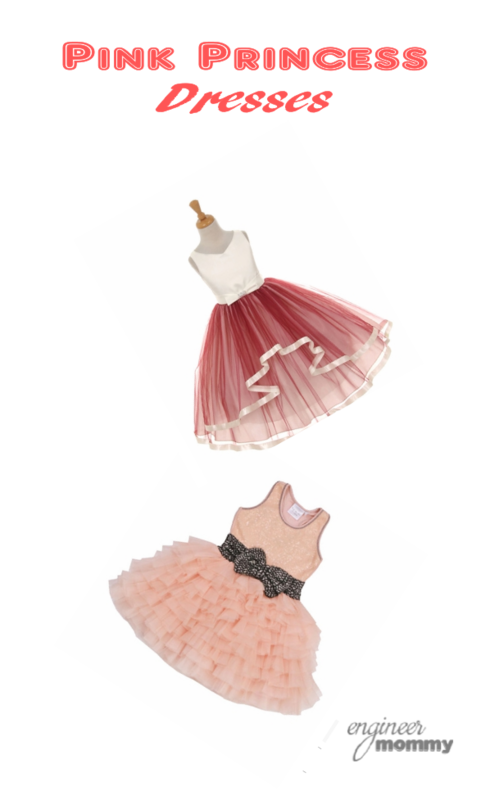 Can you believe Christmas is only a few days away?! 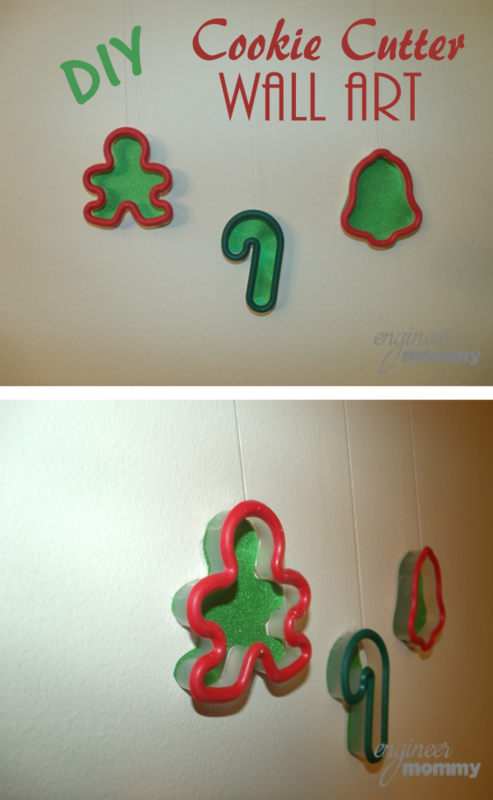 I have such a cute Christmas wall art idea for you today. 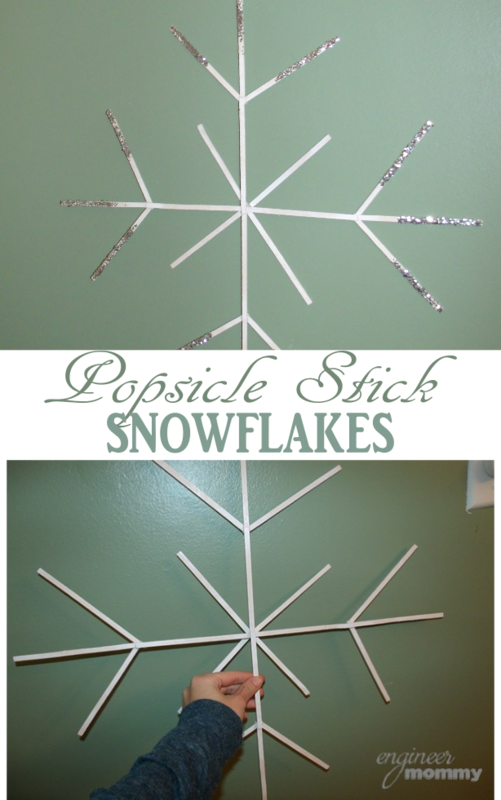 It takes almost no time to put this one together, and it’s really a fun way to decorate your walls for the holidays. 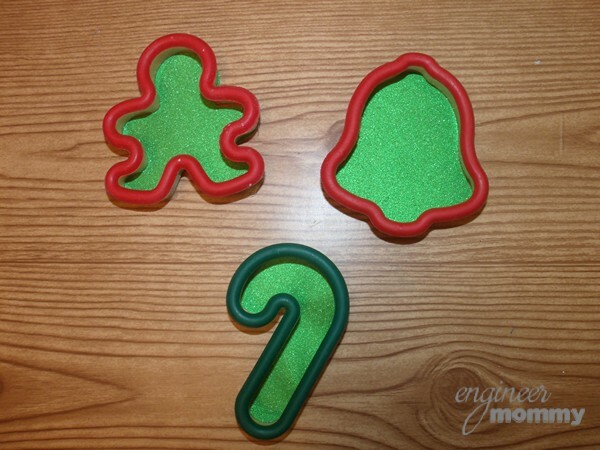 It involves festive cookie cutters and decorative paper! I actually used some glitter paper from the dollar store for this craft, but another fun idea would be to use some decorative scrapbook paper from the craft store. You could use festive Christmas papers or faux wood papers or festive stripes or more. 1. 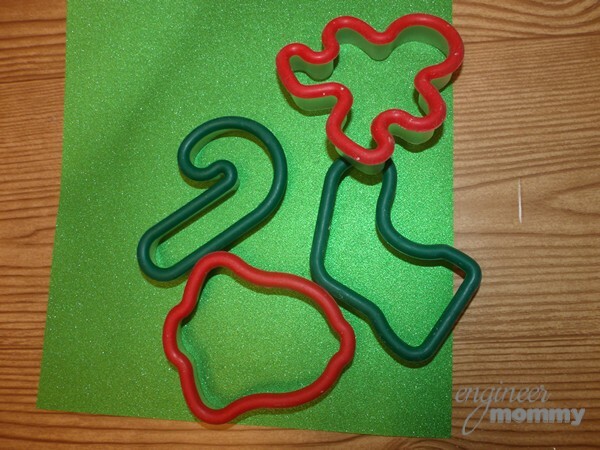 Trace the outline of the cookie cutters onto some decorative paper. Cut them out. 2. 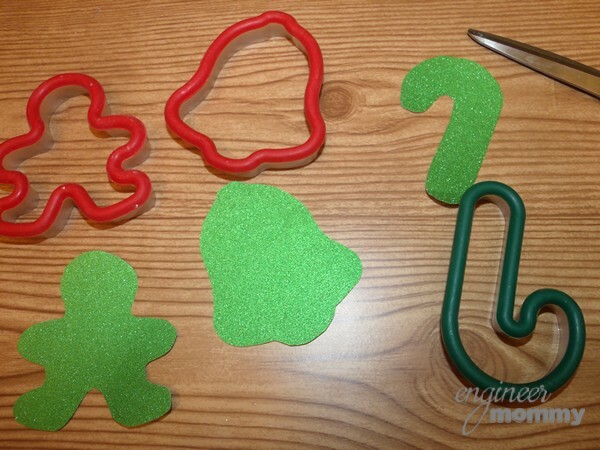 Place the shape cut-outs behind the cookie cutters and use a strip of clear tape to adhere them together. 3. Using some white string, hang these in a group along the wall. Could this get any easier?! It was such a fun, easy way to spruce up some of the walls in our play room. My daughters really enjoyed helping me with this one!